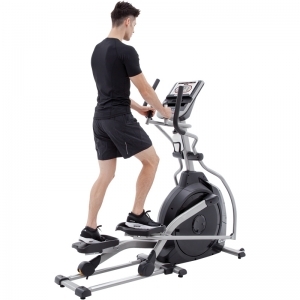 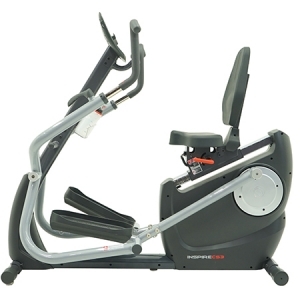 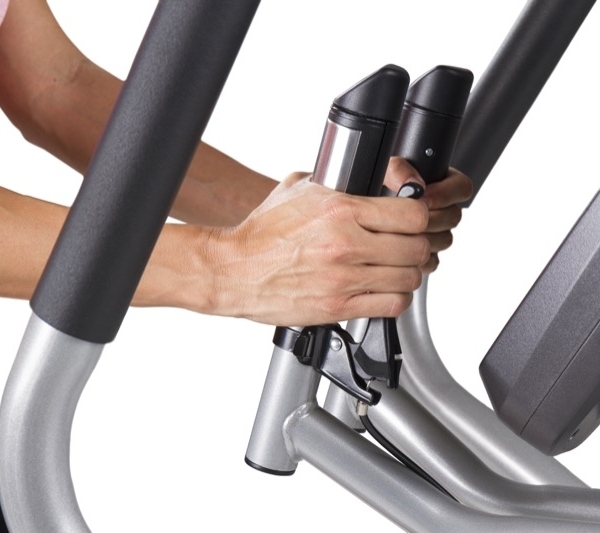 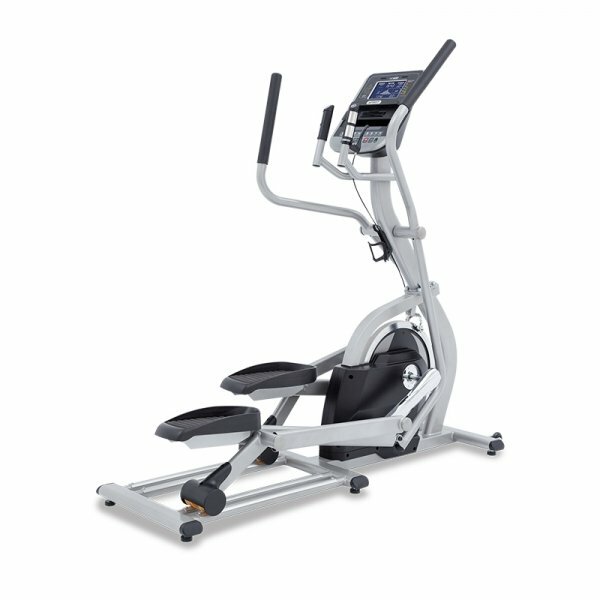 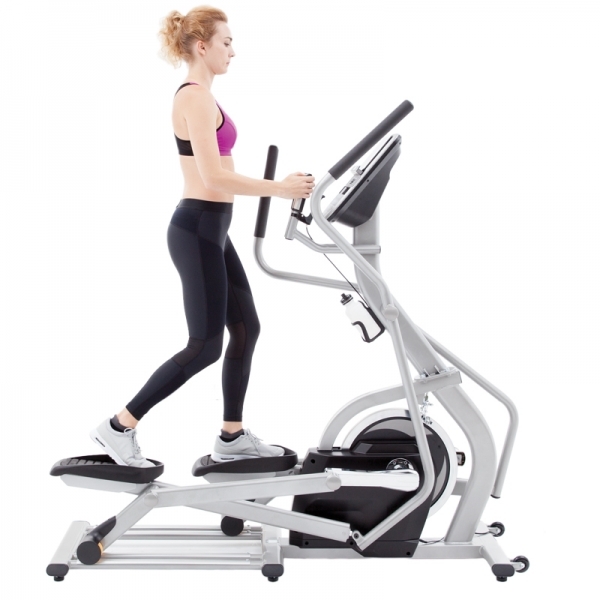 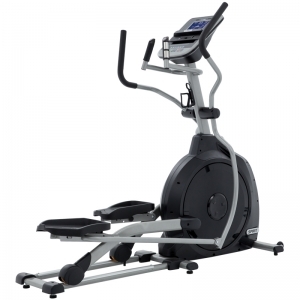 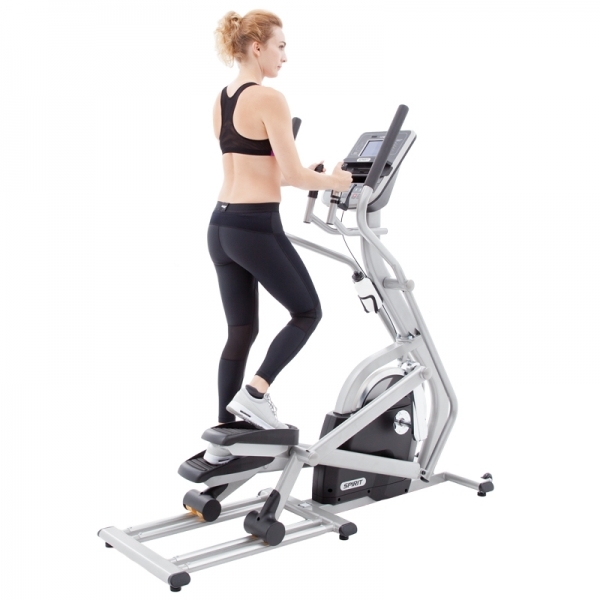 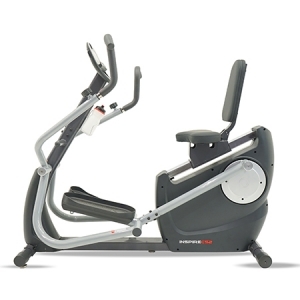 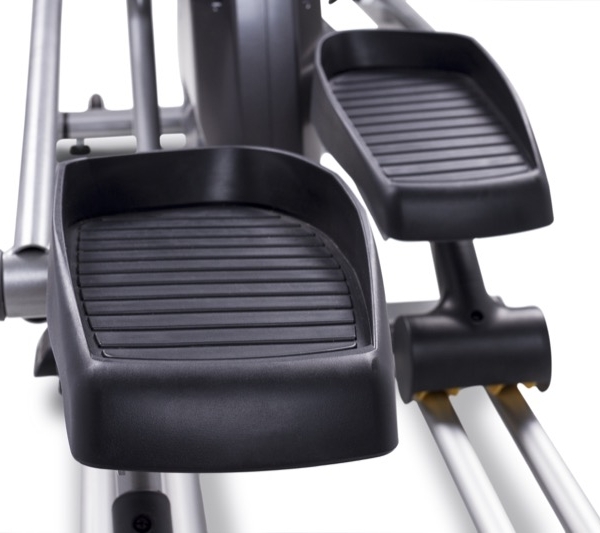 The XG400 features our patented direct drive technology and a heavy thirty pound flywheel to create a fluid and friction free motion unlike any elliptical trainer on the market. 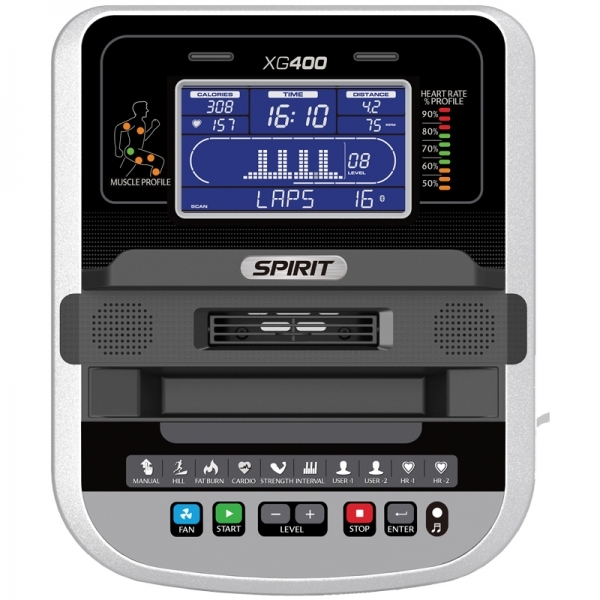 The XG400 is smooth even at high stride rates, making it the perfect product for sprint training or interval training. 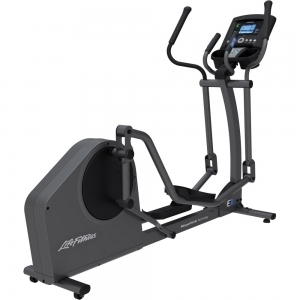 Whether you are looking to improve athletic performance or general conditioning, this trainer will help you achieve your goals.